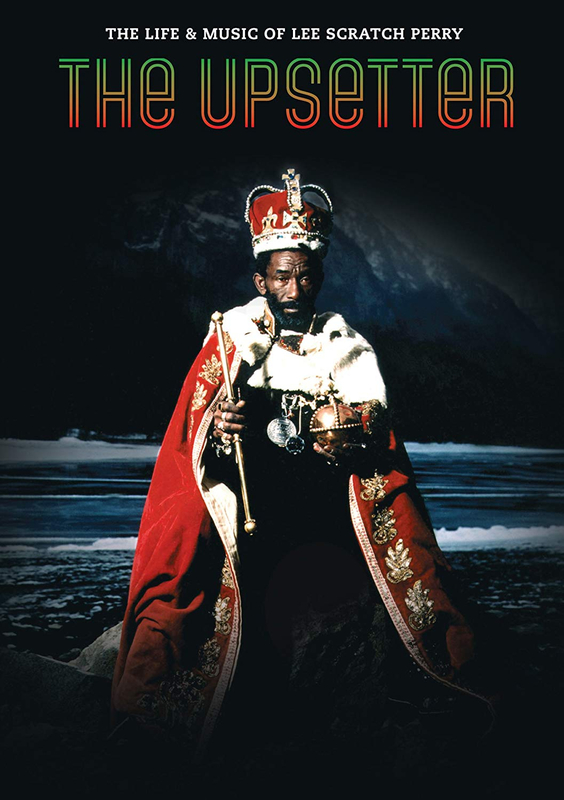 Documentary chronicling the life and times of Rainford Hugh Perry, AKA Lee Perry, AKA Scratch the Upsetter. Scratch is a towering figure in the history of Jamaican music.From working as a teenage tractor driver in Negril, Perry began working on sound systems before making his way into the recording studio, where as a producer he mentored various singers including a young Bob Marley, and developed a sound completely of his own using relatively rudimentary equipment. He employed a staggering, ground breaking repertoire of techniques to invest his tracks with an idiosyncratic magic which is instantly recognisable. These innovations were central to the development of Dub in particular, but their echoes can be also be heard in dance, hip hop and rock music. Perry himself is every bit as singular as his music. A lover of cryptic pronouncements and arcane ritual, The Upsetter's personal eccentricities are almost as famous as his music. Alternating between day to day scenes of Perry in his modern adopted home of Switzerland and archive footage tracing his extraordinary career, the film offers both a detailed assessment of Scratch's cultural legacy, and an entertaining glimpse of the man at the centre of the myth. Seven years in the making, the film is narrated by Benicio Del Toro.